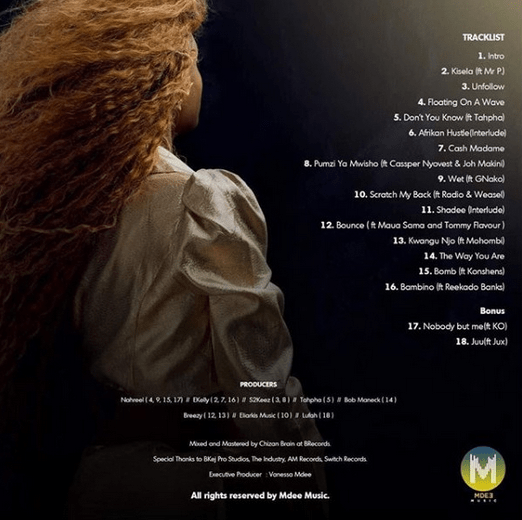 Vanessa Mdee has released her album Money Mondays, an album that has been on promotion since last year. One of the many songs on the project is Pumzi Ya Mwisho, a perfect hustler anthem featuring Cassper Nyovest as well as rapper Joh Makini. Vanessa also shows us her rapping skills on the cut. Get it below!